Jeaniene Frost entices her readers with every moment spent delving into the intrigue and emotion filling her books. Once I start reading, I cannot stop until I reach the final words, and then I long to begin again with her next book. Her stories come to life in the minds of her readers. I get lost in the world of fantasy and romance with no desire to leave. To highly recommend her books is an understatement. 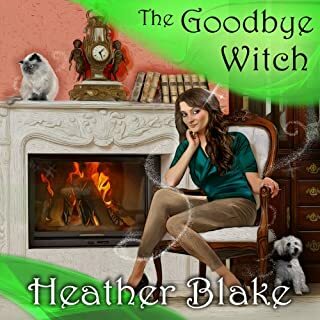 Heather Blake deserves many accolades for this amazing series filled with mystery, intrigue, romance and a plethora of colorful characters. This series is a must read. I highly recommend the Wishcraft Mysteries to all who enjoy magic, fantasy, intrigue and romance. Amazing story of selfishness, forgiveness and love. 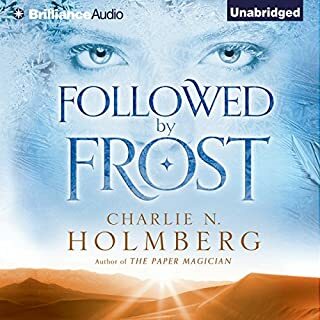 I highly recommend "Followed by Frost" as a great story of finding love as it was meant to be - truly selfless. The author has a way with descriptive word pictures that bring the story to life. I felt the cold unyielding frost and extreme loneliness of the main character as she comes to terms with the person she was and the person she wishes to be. 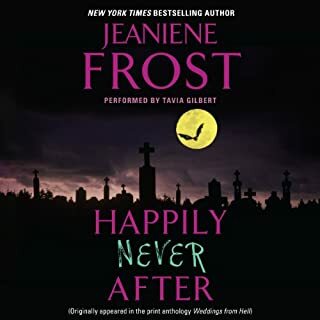 This is by far the best story that I have heard on Audible. The story is extremely well written. The ending shocking. I am truly excited to see what happens in the next book.